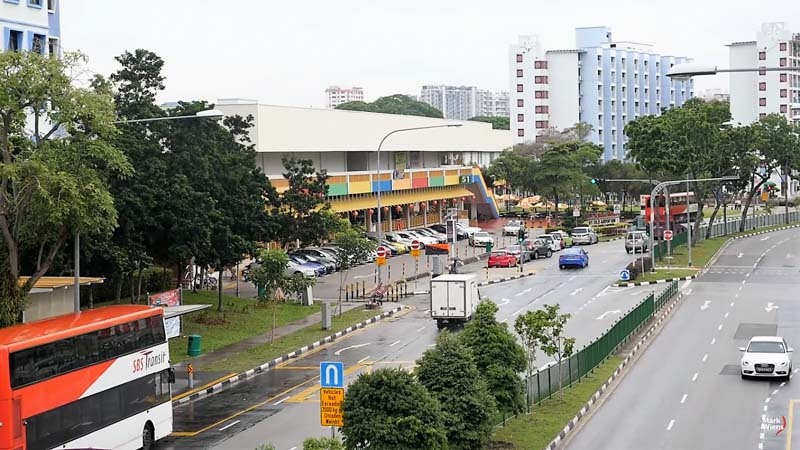 The Old Airport Road between Mounbatten Station and Dakota Station is about 1.6 km away from the abandoned Old Kallang Airport and 16 km from Changi Airport Singapore. Old Kallang Airport was opened in 1937 and is also known as Kallang Aerodrome, Kallang Airfield and RAF Kallang. It was closed in 1955 when the new Singapore International Airport at Paya Lebar was built. The very first airport was not totally abandoned or as haunted as the infamous Old Changi Hospital. The terminal building remains intact and last used was by People’s Association as the headquarters until April 2009. These days, most of the local would go to Old Airport Road than a visit to Old Kallang Airport.